With a degree in Arabic at Ca’ Foscari University, Elena began her professional activities in communications and marketing management at Il Sole 24 ORE group, where she worked for ten years. After moving to Dubai with her family she became Account Director for the Luxury sector at Leocomm, public relations agency part of Leo Burnett Group. In 2013 she met Twister’s partners and founded Twister Middle East with them. 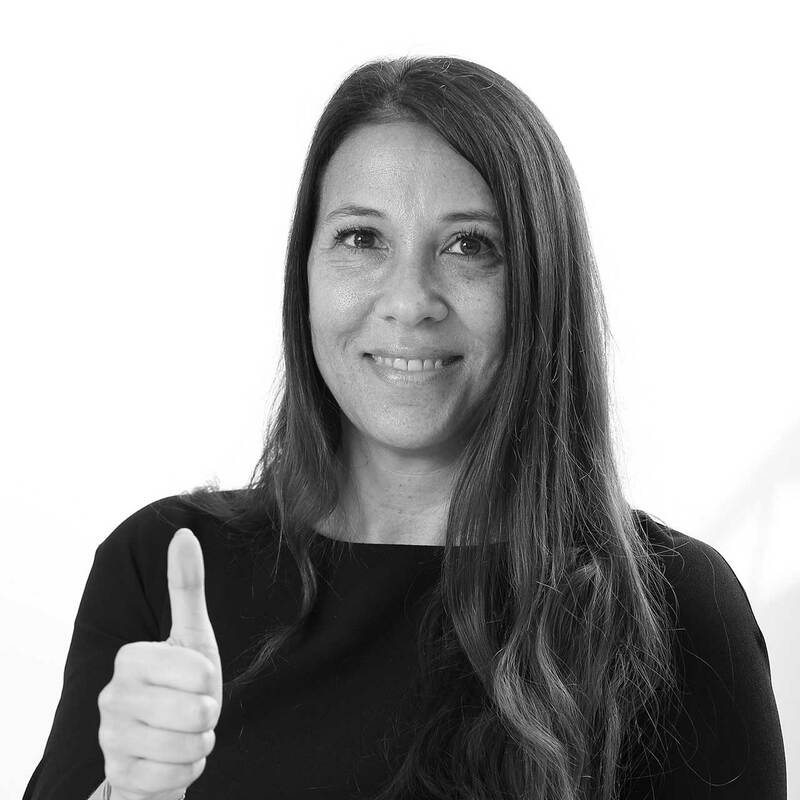 In Dubai, Elena leads an international team of specialists, personally overseeing professional work for clients and making a rich wealth of competences and experience available to them. Dedicated to their success, determined and eminently dependable (as she was taught to be at the German School she attended in Milan), Elena speaks fluent English, German, French, Spanish and Arab. Dubai’s multicultural environment therefore suits her perfectly.